Your partner in hazardous waste management. Federal and state regulations require a generator of waste to evaluate and document each waste stream that is generated and be able to show the regulators why each waste is, or is not regulated under the hazardous waste regulation. Let RCRA Advantage work with you to generate these documents. If you are a client of RCRA Advantage, a “Waste Management Documents” manual will be prepared and delivered to you providing the proper documentation needed to satisfy the regulators. 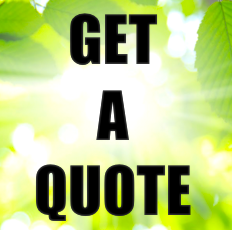 It's even easier to get a quote today! Contact RCRA Advantage for your waste management needs.